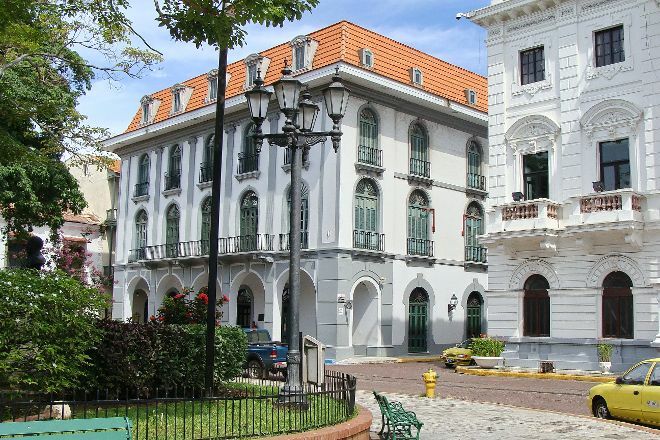 Learn about the history and the endeavor of building the Panama Canal at Museo del Canal Interoceanico de Panama, which traces a timeline from its initial French beginnings to its completion by the U.S. and its eventual handover to Panama. Experience a captain's-eye view of the canal with the opportunity to sit on the bridge of a typical ship, and explore what life was like for the construction workers who built this major feat of engineering. The displays are in Spanish only, but you can pick up audio guides for a small charge. To visit Museo del Canal Interoceanico de Panama on your holiday in Panama City, and find out what else Panama City has to offer, use our Panama City day trip app . An amazing museum! They have high tech - multi-language tour headsets available for purchase. Each exhibit has a small button that you aim your device at and click to hear information about that section of history. Super cool exhibits that are 3D and realistic with actual artifacts and documents from hundreds of years of canal and Panamanian history. Allow at least 2 hours for this three story museum. Elevators and a top floor art display are added bonuses to this modern and delightful treasure. If your interested in the history of Panama and the canal this is a good place to visit for a couple hours. We'll maintained and up to date descriptions. Mostly also in English. Photo exhibit of the people of Panama (I assume temporarily) on the top floor was really nice! Comprehensive explanation of the canal, how it was built, as well as various political and cultural factors that influenced it's journey. Mostly in Spanish, with some explanations in English. However, there are audio headphones that will give explanations of the area you are in. Amazing museum. Takes about 2 hours to go through it thoroughly. Not to be missed. Get the English audio guide if you don’t speak fluent Spanish. Not all of the exhibits have written translations. Very detailed. Great history. Wish there was more English on the tour. Don't see why we should have to pay to hear the tour in English... Much simpler to read it. Every day, we help thousands of travelers plan great vacations. Here are some tips on how to use your Listing Page to attract more travelers to your business - Museo del Canal Interoceanico de Panama. Promote your permanent link - https://www.inspirock.com/panama/panama-city/museo-del-canal-interoceanico-de-panama-a311401217 - on your website, your blog, and social media. 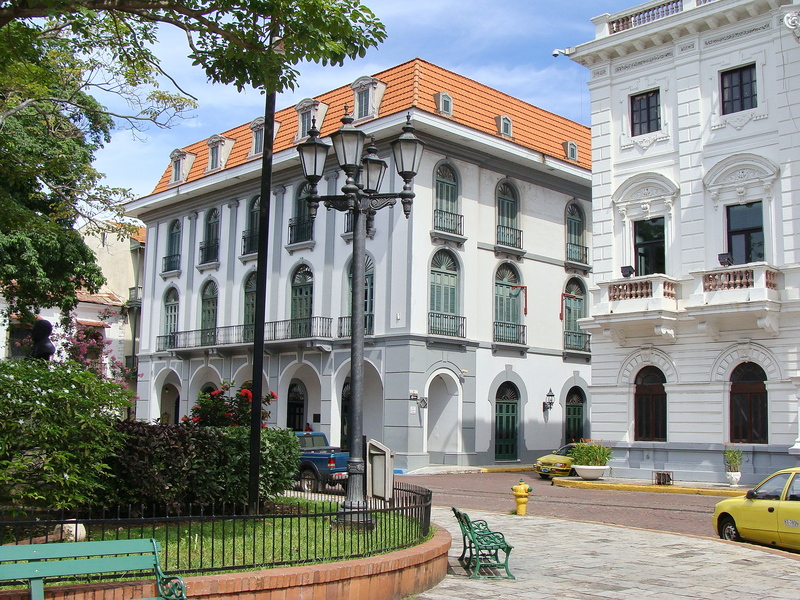 When a traveler builds a plan from this page, the itinerary automatically includes Museo del Canal Interoceanico de Panama. This is a great way for travelers looking for a great vacation in your city or country to also experience Museo del Canal Interoceanico de Panama. Promoting your link also lets your audience know that you are featured on a rapidly growing travel site. In addition, the more this page is used, the more we will promote Museo del Canal Interoceanico de Panama to other Inspirock users. For best results, use the customized Trip Planning Widget for Museo del Canal Interoceanico de Panama on your website. It has all the advantages mentioned above, plus users to your site can conveniently access it directly on your site. Visitors to your site will appreciate you offering them help with planning their vacation. Setting this up takes just a few minutes - Click here for instructions.